Vezi Acum The Tick S02E09 - In the Woods Online Subtitrat in romana calitate HD. 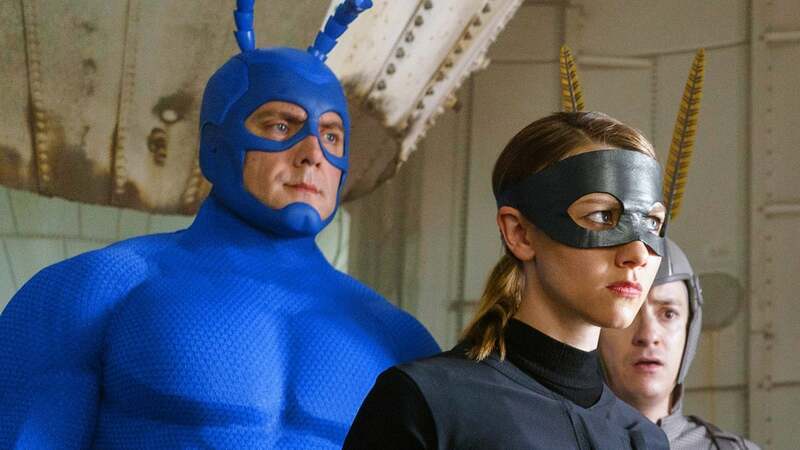 The Tick S02E09 - In the Woods este un episod lansat pe 4 aprilie 2019 super! Vezi acum online gratuit! Tick and Arthur join the Flag-5 and undergo initiation with their fellow team members. Walter and Dot throw a wrench into Arthur's dream come true. The Duke makes a deadly move on AEGIS. Distribuie sau scrie parerea ta despre episodul The Tick S02E09 - In the Woods.